Who Can Support the Angel Fund? The Angel Fund is for anyone that would like to support the efforts and energy of Ladies Offroad Network. We sincerely appreciate YOU!! We were at an event and a gentleman came up and praised us for what we were doing. He has daughters that are growing up in our footsteps. He asked how he could support us. I honestly didn't have an answer. I didn't have a way. I was in the middle of a conversation with a Lady that we made a significant impact on. She wanted to support Ladies Offroad Network monetarily so we could continue our mission. She was already a member. So I didn't have an answer. I didn't have a way. The Angel Fund donations will go into the general fund. It will help us continue to create events across the country to impact Ladies, all that have high expenses. It will help us get more print materials to spread the word, it will help with our marketing reach, it will help us with shipping expenses. My ultimate goal is to have this Angel Fund turn into scholarships for Ladies that need help getting to an event. 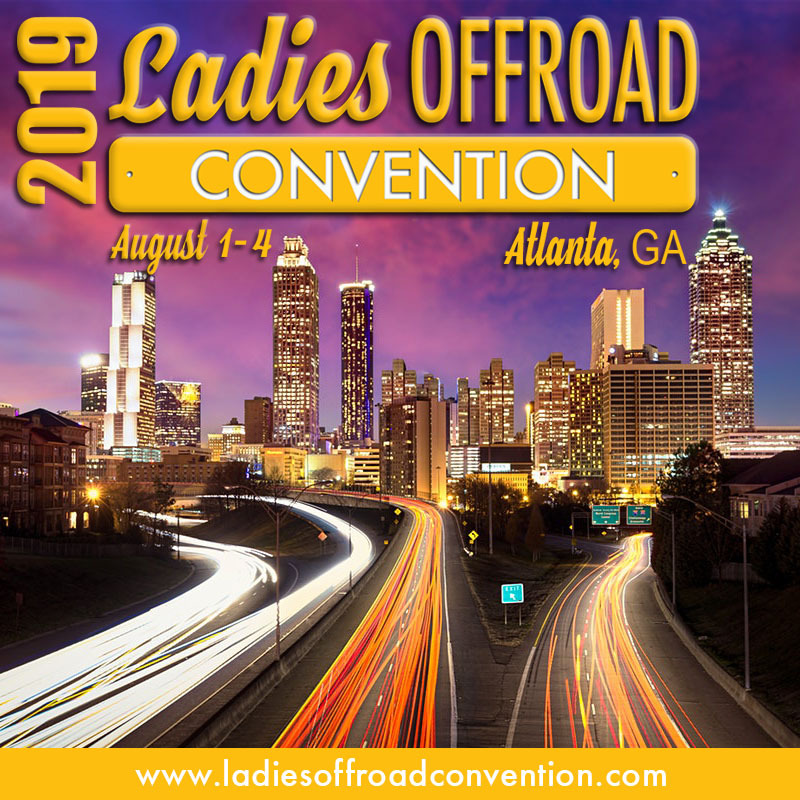 However, being as honest as I am, at this moment we need the help to ensure everything internally stays working and we have the opportunity to deliver our messages to as many Offroad Ladies as possible! Are you a Amazon Shopper? 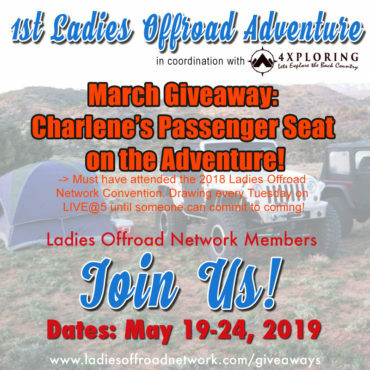 Want to help support Ladies Offroad Network? If you click through our store to get to Amazon, a small percentage of your purchase will go into our general fund. We are working on becoming a non-profit, but until then, this is one of our options for your everyday experiences.